Bigger, badder, better… In America, big and tall vehicles, especially pickup trucks, are something of a cultural identification. 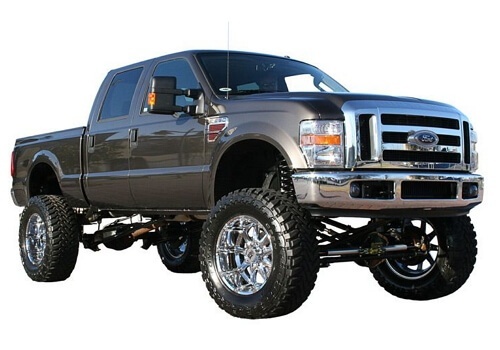 A lifted truck is a pleasure for your eyes, but not for your knees and ankles. Getting into a tall truck often feels like conquering a mountain peak. That’s where running boards come into play. 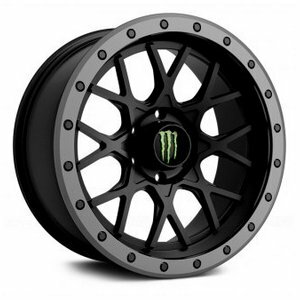 Not only they make your life easier by providing an area to plant your foot to assist you in getting in and out of your vehicle, they also add an extra boost to its appearance and protect its sides from dirt and debris thrown up by the tires. So you’ve done a lot of work comparing prices and manufacturers, ordered the running boards that best match your requirements, and finally opened the box. 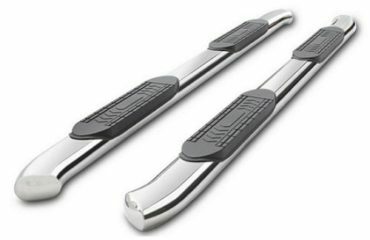 A question of how to install running boards will arise. 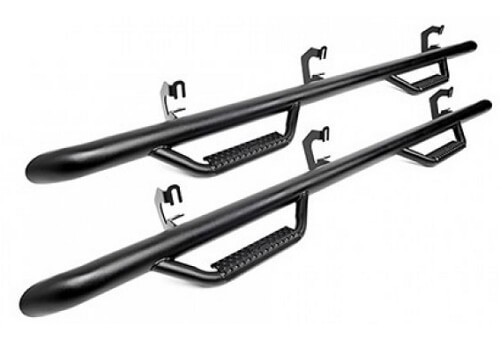 Of course you may take your vehicle to a reputable body shop if running board installation seems to be a challenging task, but things are not that complicated in reality. Installing nerf bars, running boards, or side steps, no matter what they are called, is a process that is quite simple and cost-effective – you will need the tools commonly found in an average household garage and keep more hard-earned dollars in your wallet. Read our general guidelines on how to install nerf bars and running boards, which are much alike. So here we go. Make sure you have all hardware and components at hand. Read the installation instructions. 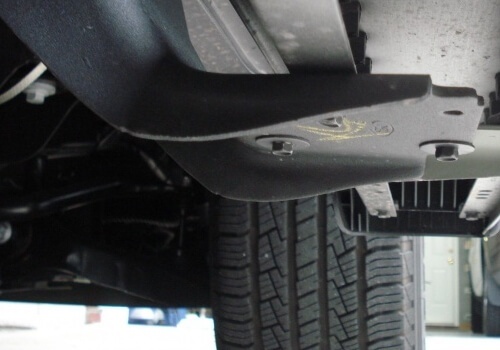 Before installing running boards, check whether your vehicle has predrilled holes. If not, better check your warranty conditions – drilling holes in your vehicle’s frame may void your warranty. Line up the running bards to make sure they perfectly fit their intended area of installation. Locate the mounting brackets. 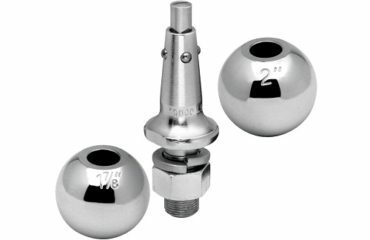 If running boards installation requires drilling into the frame, mark the holes. Set down the running board and drill holes in the body of your vehicle through the spots. 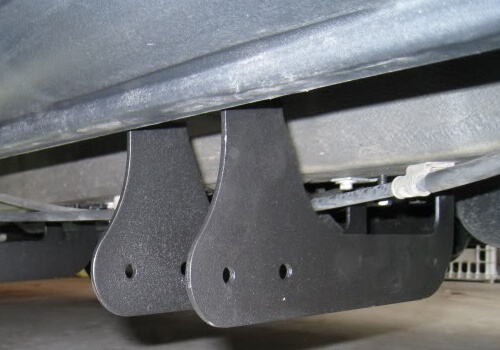 Anchor the mounting brackets to your vehicle’s body and attach the running board to them. Leave everything loose at first to ensure a correct fit. Then go ahead and tighten everything all the way down. When complete, repeat the process for the running board on the other side. Enjoy the added convenience of entering and exiting your tall vehicle and its sleeker look. Now when you know the basics of how to install running boards, go ahead and don’t be afraid to carry out this small DIY project. Just make sure to be very careful and check everything twice. Check the bolts after 100 miles and then once in a while and tighten if needed.